These free bat printables in two sizes are perfect to decorate your home with in so many ways this Halloween. 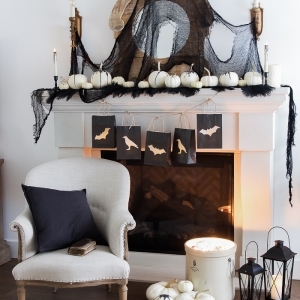 I love using simple black decor for decorating for Halloween and decorating with these free bat printables couldn’t be easier! 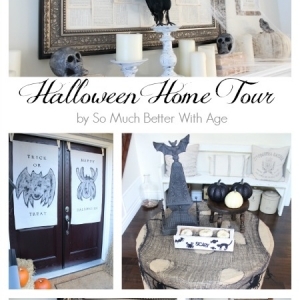 Today I’m joining 20+ blogger friends for a big Halloween printable tour hosted by my friend Kristen of Ella Claire. Be sure to visit all the bloggers at the end of this post to download all your free Halloween printables. 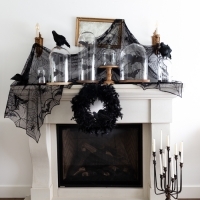 I just decorated my mantel for fall using my cloche collection and fall leaves and using my cloche collection again, I’m decorating them with bat printables in two different sizes. 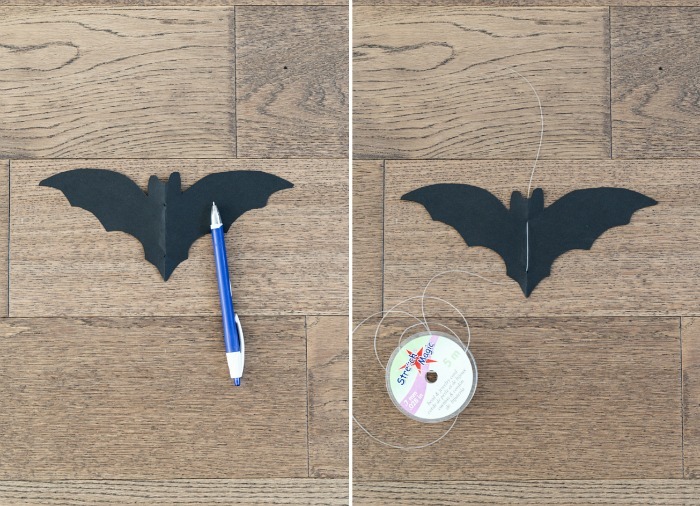 Click the green download box near the end of this post and print the bat printable out. Cut out the bat shapes to use them as a template. Fold a piece of black card stock in half and place on the fold and cut out. To hang them under glass cloches, poke two holes along the bat’s body with a pen and run string (I used clear bead and jewelry cord stretch 0.7mm) through the two holes like the photo below. Then tape the top of the string to the inside middle of the cloche so the bats hang from the inside. 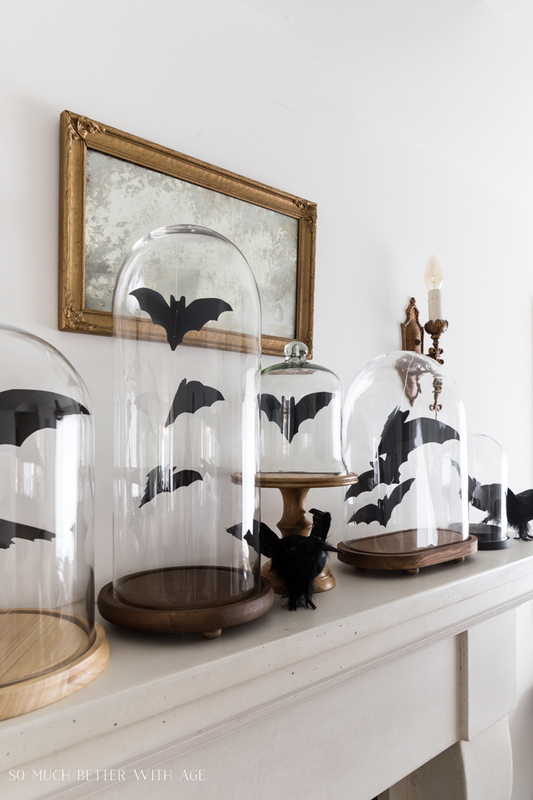 The bats then appear to be flying around inside the glass cloches! This was fun to create and I’m sure there are so many possibilities of where you can hang these bats from. Click the green box below to download your free printable of the bat in two different sizes. 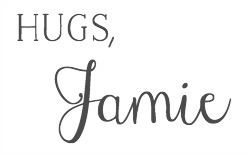 Now be sure to visit all the bloggers to download 20+ free Halloween printables! 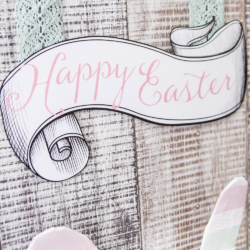 I can’t tell you how much I love this simple and beautiful project! 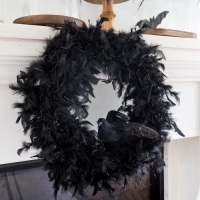 The perfect way to decorate for halloween!!! I love the bats in the cloches! They look soooo good! 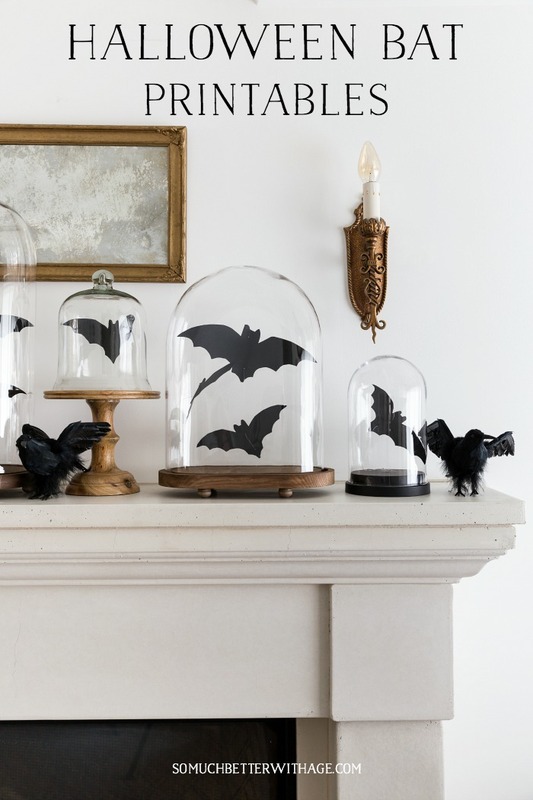 I love the way you have suspended your Halloween bats inside the cloches Jamie. They look totally amazing. Thank you for sharing this project at Create, Bake, Grow & Gather this week. 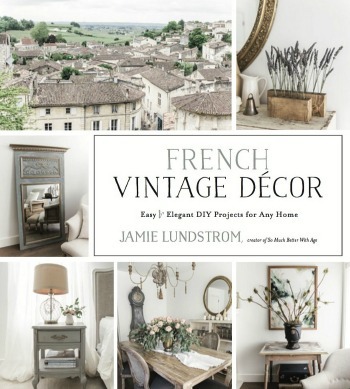 I’m delighted to be featuring this post at tonight’s party and pinning too. Now I’m off to visit all those other Halloween printables. Aww, thank you so much, Kerryanne! I truly appreciate the love. 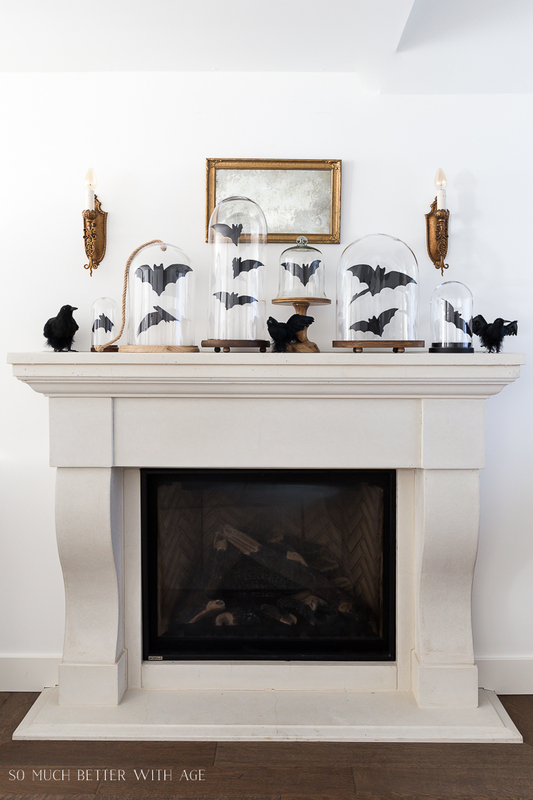 Jamie, I love this display of printable bats on your mantel. 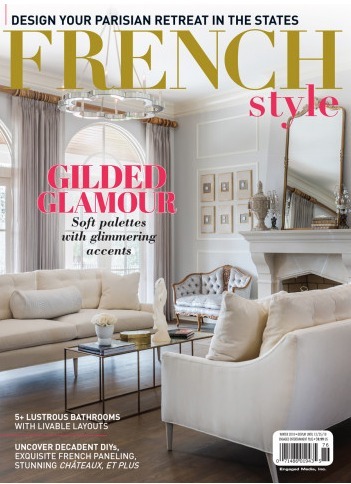 I especially love the look of them “flying” in the cloches! Just awesome! I’ve chosen you as one of my features on Share Your Style tonight. I hope to see you over at the party. Thank you so much, Kim. I truly appreciate it! Thanks so much, Linda. I truly appreciate the feature! Wow! So simple and elegant and wonderful all at the same time! Thanks for sharing how you got the bats to “fly” in the cloches! 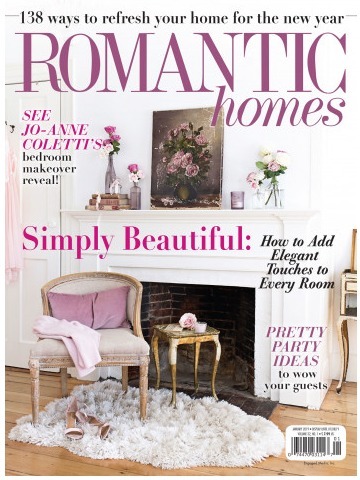 Congrats for being featured over at the Friday Features blog party. Thanks so much! I truly appreciate the feature. 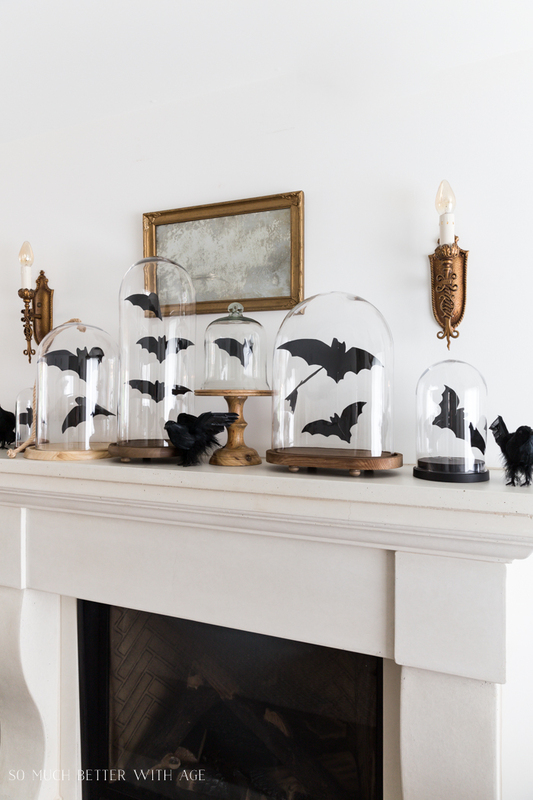 These bats look great in the cloches! I’ll be featuring it tonight at Merry Monday! Thanks so much, Jenny. I truly appreciate the feature!